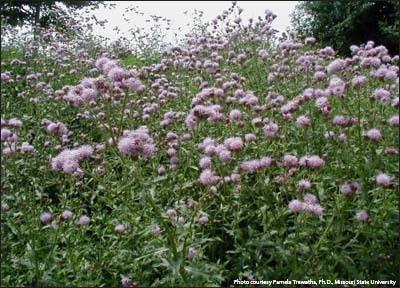 Identified as a prohibited noxious weed in Alaska (11 AAC 34.020), and in 34 other states. 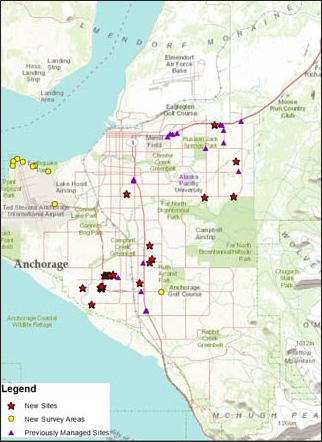 The Alaska State Department of Natural Resources (DNR), Department of Agriculture classifies Canada thistle as a Top Priority invasive species for control, eradication and prevention. 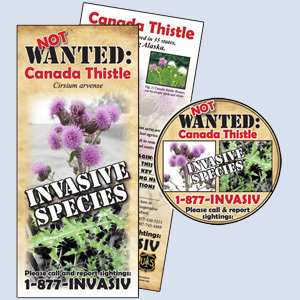 Canada thistle is not native to Alaska and it threatens natural plant communities by directly competing for resources and displacing native vegetation. 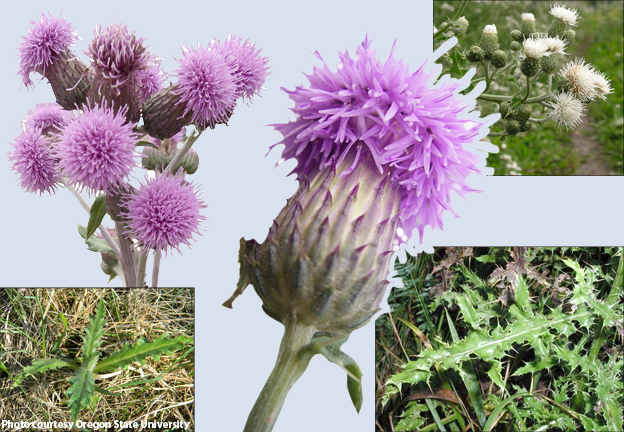 Canada thistle plants produce allelopathic chemicals which can inhibit the growth of other plants in close proximity. It's dense, rhizomatous growth has the potential to impact natural and agricultural resources statewide. Habitat: Fields, pastures, meadows, roadsides, and disturbed areas. Common at low to middle elevations, mostly in agricultural areas.